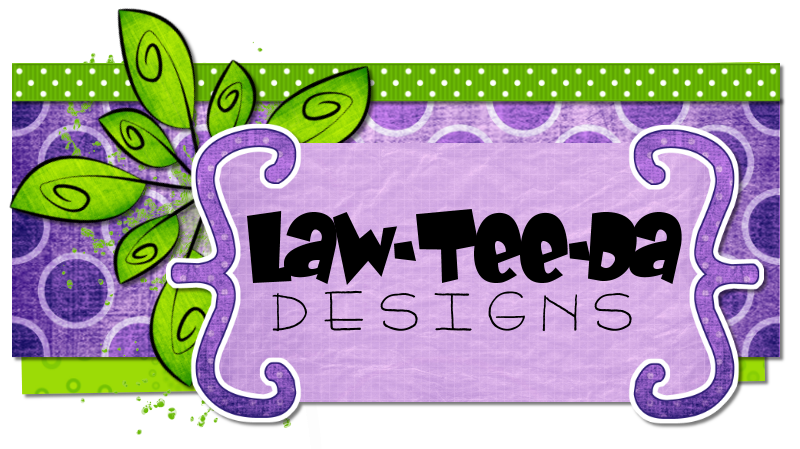 Law-Tee-Da Designs - by Christa: Buy My Store for $10!!! Limited Time Only! 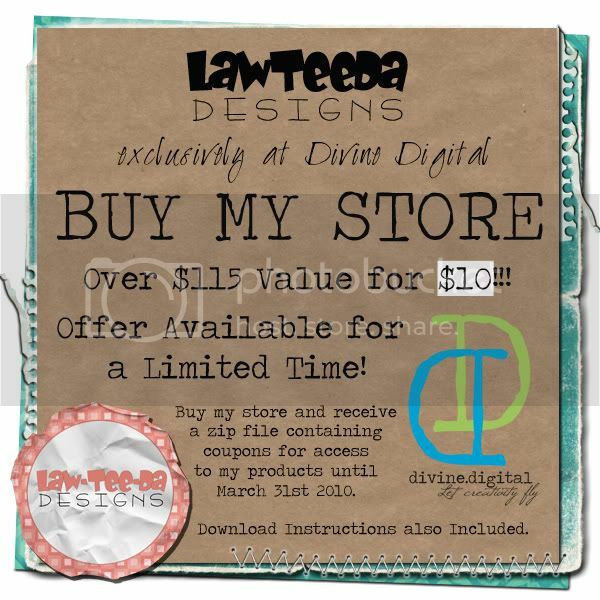 Buy My Store for $10!!! Limited Time Only!